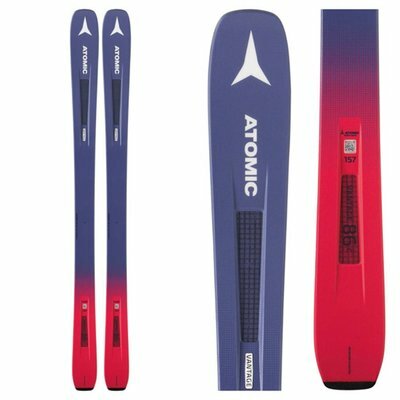 The new Atomic Vantage 86 C is a perfect ski for athletic beginners to solid intermediates who want to start to explore ungroomed terrain. 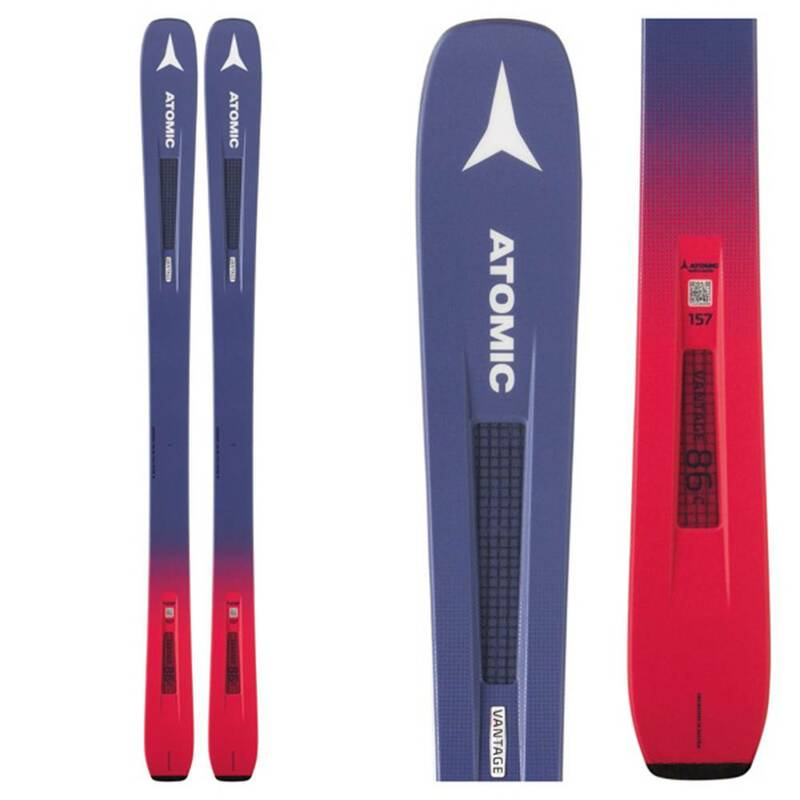 Atomic's new Prolite Technology reinvents the way that Atomic builds skis. First strength and performance pieces of the construction are added, and then lightweight materials are added to provide you with an ultra-light ride that is loaded with performance. The Carbon Tank Mesh uses woven fibers or Carbon to add strength without adding any extra weight to improve the edge hold and stability. 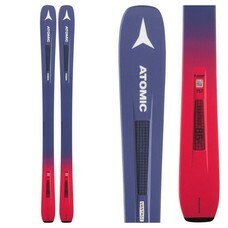 An Energy Backbone is inserted down the spine and above the edges to transfer power directly towards the snow. All-Mountain Rocker engages you into turns quickly, absorbs negative vibrations caused by bumpy terrain and helps you float when you get some fresh snow.